In this light mystery romp, restaurant critic Dave Lowry doles out an extra big helping of foodie flavour. Tucker is not your average white, upper-middle-class college dropout. 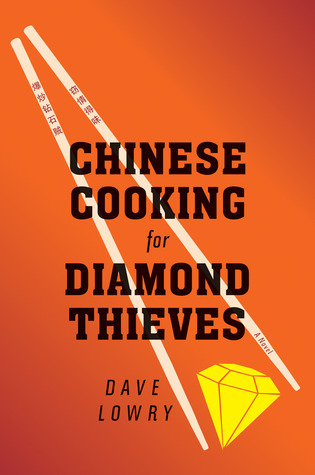 He’s obsessed with Chinese culture, speaks passable Mandarin, cooks traditional Chinese food with the best of them, and his chivalrous instincts have gotten him embroiled with Corinne Chang, who may or may not be involved with diamond thieves. In this light mystery romp, restaurant critic Dave Lowry doles out an extra big helping of foodie flavour. 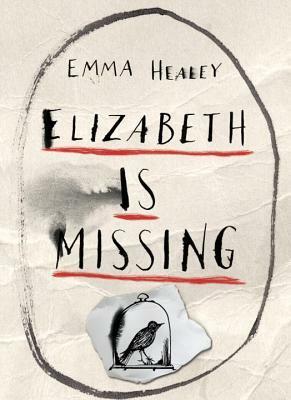 Eighty-two-year-old Maud knows her friend Elizabeth is missing, but because Maud is elderly and suffers from dementia, no one takes her seriously. 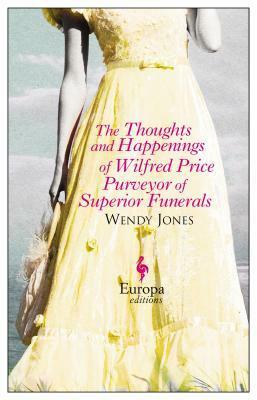 On a sunny day in a Welsh village in 1924, Wilfred Price finds himself so beguiled by the lemon-curd yellow dress worn by his charming date, he proposes marriage to her—quite by accident. “‘He looked at her fingers which were already purple and bloated, and wondered if Howard Carter had had this problem with Tutankhamun. On a sunny day in a Welsh village in 1924, Wilfred Price finds himself so beguiled by his surroundings, his picnic lunch, and the lemon-curd yellow dress worn by his charming date, he proposes marriage to her—quite by accident. Though Wilfred tries to take it back, events conspire against him. Grace Reese, it turns out, is secretly pregnant and the proposal is a godsend that will save this doctor’s daughter’s reputation. Word gets out immediately of the proposal (and the pregnancy), and she can’t bring herself to tell her anyone it was a mistake. Wilfred, meanwhile, is a newly minted undertaker, trying to establish himself as a trusted name and grow his business. He can’t afford to tarnish his reputation with rumours either. And when the lovely Flora calls on him to bury her father, he finds himself drawn into a triangle that is deceptively complex. Set in the publishing world, The Accident goes from the slush pile to a Bourne Identity–style chase through New York. But are the stakes really that high? What if one of the most powerful men in the world had a secret, scandalous past? And what if that man could be brought down by a single manuscript? 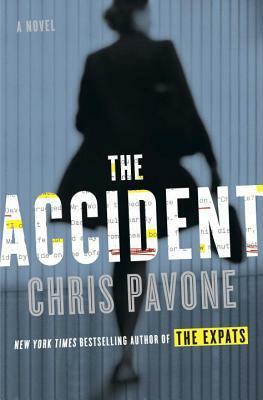 Literary agent Isabel Reed and editor Jeff Fielder are about to find out—and they could pay with their lives—in Chris Pavone’s thriller The Accident. Set in the publishing world, The Accident goes from the slush pile to a Bourne Identity–style chase through New York. But are the stakes really that high? ‘How will I know I am ready?’ I asked. Today I’m introducing my blog’s second new feature of the year: DeeBrief reviews. I review far fewer books than I read, often because of time constraints, job, life, having finished too many books at once, or simply not having quite as much to say about a particular title. Often books that I would love to recommend or discuss with you get left in the dust. DeeBrief reviews will be concise snapshots, running about 500 words in length (my regular book reviews are usually 1000-1500 words). Hope you enjoy this new feature! It’ll certainly let me get to more books on my blog. Something’s going on in the woods outside West Hall, Virginia. The sleepy little town is home to more than just a charming farmers’ market and a quirky history. What really happened to Sara Harrison Shea, whose body was found skinned alive after the death of her only child in 1908? And in the present, where has Ruth and Fawn’s mother gone? 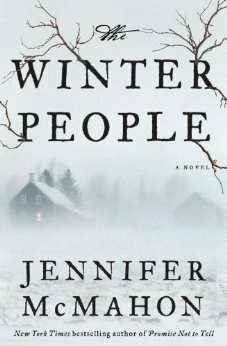 In Jennifer McMahon’s atmospheric ghost story The Winter People, three women across a century will discover the truth about “sleepers” as they search for missing loved ones.